Welcome to All Sensors “Put the Pressure on Us” blog. This blog brings out pressure sensor aspects in a variety of applications inspired by headlines, consumer and industry requirements, market research, government activities and you. In this blog we’ll discuss pressure and the difference in impact from high to lower altitudes. 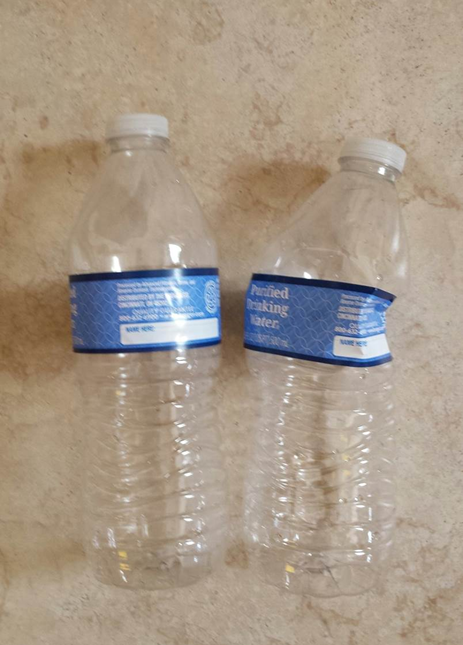 If you have ever driven from a high altitude, say 5000’ above sea level to about 1000’, and you have a flexible sealed empty bottle in the car, at some point, you notice the creaking sound as the bottle collapses due to lower atmospheric pressure sealed inside and higher atmospheric pressure outside. 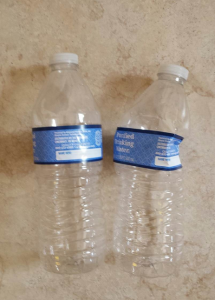 With the sound effect, the pressure increase on the sealed bottle taken from higher to lower altitude is quite noticeable. Obviously the pressure decreases (externally) during the reverse process and a gas tank (or other similar sealed vessel) taken to a higher altitude winds up visibly expanding. This is just one example of the impact of altitude pressure. Athletes performing at higher altitudes know that the altitude affects their performance, especially their endurance, since high altitude (HA) causes faster and deeper breathing. Altitude also affects sleep and cardiac output, so those accustomed to living at lower altitudes need to take appropriate precautions to adjust to the change. Training at higher altitudes can actually enhance the performance of athletes when they compete at lower altitudes. Humans aren’t alone in their need to adjust to altitude. Internal combustion vehicles must adjust to altitude as well. When electronics was first used to adjust spark and fuel to reduce emissions and improve fuel economy, carmakers used barometric pressure sensors to adjust for altitude. Welcome to All Sensors “Put the Pressure on Us” blog. This blog brings out pressure sensor aspects in a variety of applications inspired by headlines, consumer and industry requirements, market research, government activities and you. In this blog we’ll discuss our latest press release. All Sensors GmbH, a German subsidiary of All Sensors Corporation, of Grӧbenzell, Germany has announced the completion of its ISO 9001:2008 certification. This certification marks the recognition of the quality management systems in place at All Sensors GmbH. All Sensors GmbH was certified by TÜV SÜD Management Service GmbH in July 2015. By ensuring and monitoring quality management systems, All Sensors GmbH will regularly review and evaluate individual processes and quality systems for effectiveness. As a result this practice will facilitate continued improvement among All Sensors GmbH’s quality management systems. Welcome to All Sensors “Put the Pressure on Us” blog. This blog brings out pressure sensor aspects in a variety of applications inspired by headlines, consumer and industry requirements, market research, government activities and you. In this blog we’ll discuss pressure and the role it plays in creating great beer. Temperature and time play critical roles in the brewing process. In addition, commercial beer making involves the use of several pressure sensors to monitor different phases of the process. Various stages of brewing, including mash and wort (the liquid extracted from the mashing process), require careful monitoring and a brew kettle may have gauges for operators. According to one authority, “Most breweries use a steam-fired kettle, which uses steam jackets in the kettle to boil the wort. The steam is delivered under pressure by an external boiler.” Monitoring the pressure requires a pressure sensor. Other steps in the process flow are also candidates for sensing pressure. According to Wikipedia, steps in the brewing process include malting, milling, mashing, lautering, boiling, fermenting, conditioning, filtering, and packaging. Another new product, Lyon Labs’ BrewNanny uses an automated seal to release the carbon dioxide produced when fermentation takes place and to prevent air from entering the container. 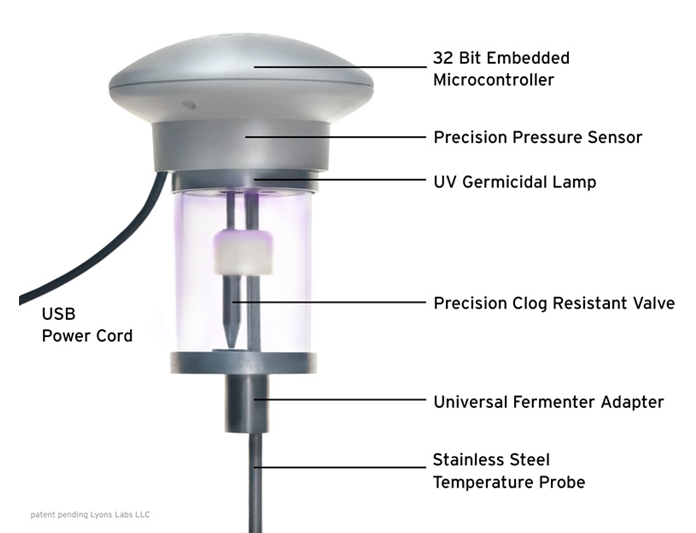 The seal has an embedded 32-bit microcontroller, a pressure sensor to monitor C02 and other components to improve the home brewmeister’s product. 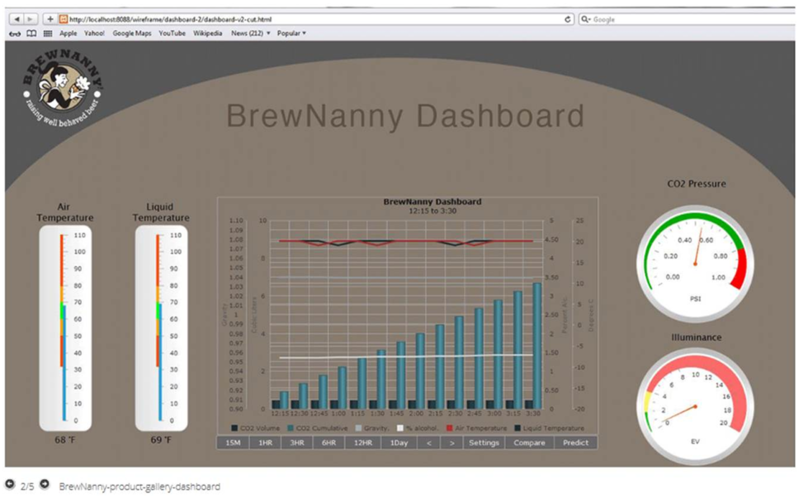 The BrewNanny displays brewing parameters in real time on the BrewNanny Dashboard through a web browser or custom apps for Apple and Android products. As in many industrial and medical applications, pressure plays a critical role in monitoring and control. With my own favorite brew in mind, Prost, Skaal, Cheers, Salute, Kampai or whatever your toast is — enjoy. Welcome to All Sensors “Put the Pressure on Us” blog. This blog brings out pressure sensor aspects in a variety of applications inspired by headlines, consumer and industry requirements, market research, government activities and you. In this blog we’ll discuss airplane oxygen pressure. As a pressure sensing proponent, this raises three questions: What is the tank pressure? What is the line pressure? What pressure drop occurs in the line? 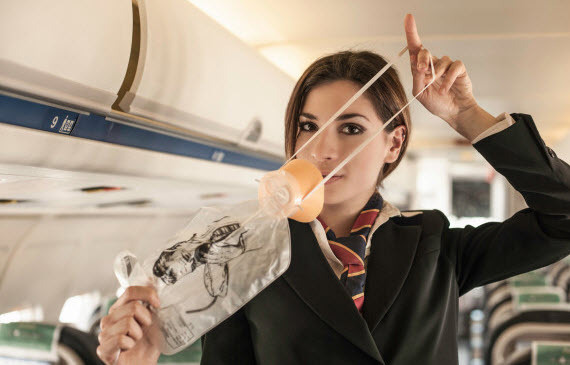 While aviation regulations require that an emergency oxygen supply is available to passengers if there is a loss of cabin pressure, storing oxygen in tanks would add weight, complexity and maintenance issues to those already required for each airplane. As a result, the majority of commercial aircraft use chemical oxygen generators to provide emergency oxygen for passenger cabin occupants. Pulling down the oxygen mask releases the firing pin and activates the generator. With this process, the three pressure sensing questions are moot. However, there are other pressure issues involved. According to “Chapter 16: Cabin Environmental Control Systems,” “At sea level, oxygen pressure in the lungs is approximately three pounds per square inch (psi).” Without supplemental oxygen, this level drops to 1.74 psi at 15,000 mean sea level (MSL) and oxygen transfer to the bloodstream drops to 81% of saturation, typically resulting in sleepiness, headache, blue lips and fingernails, and increased pulse and respiration. Pressurizing the passenger compartment avoids the problem of lower oxygen transfer – until a loss in cabin pressure occurs. In addition to the chemical oxygen generators, oxygen tanks are usually used for the crew in commercial airplanes and other non-commercial airplanes. 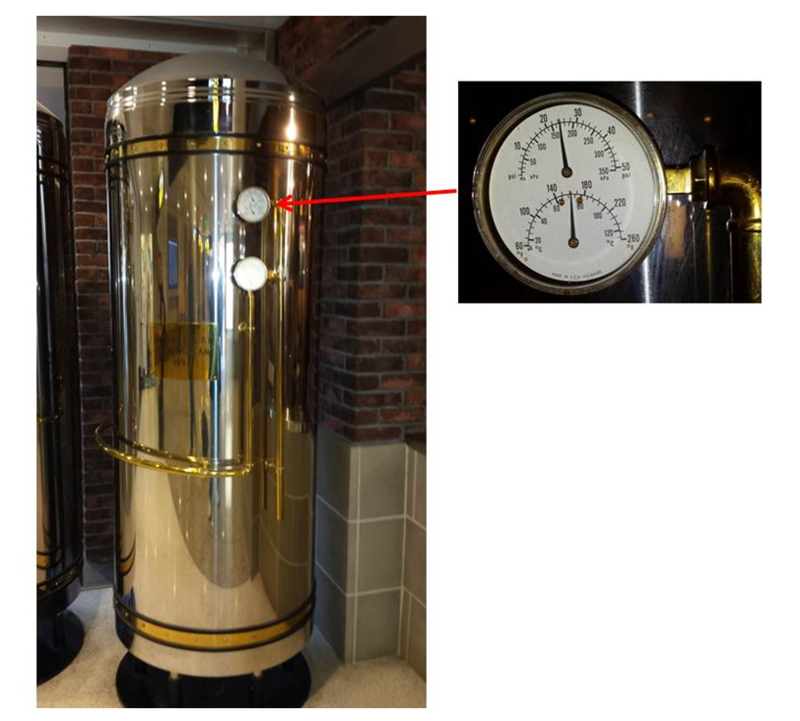 The storage tanks have different rated pressures. In the oxygen tank system, a pressure regulator lowers the oxygen pressure from the storage cylinder(s) to approximately 60 to 85 psi and delivers it to individual regulators dedicated for each user where further pressure reduction occurs. So sit back and relax. There are many reasons why flying is among the safest ways to travel.